A SMSF is set up every 13 minutes in Australia — can your auditor keep up with demand? 07 Nov A SMSF is set up every 13 minutes in Australia — can your auditor keep up with demand? This means that accountants have an awful lot of work to do on behalf of their SMSF clients. Are you up to speed with compliance? 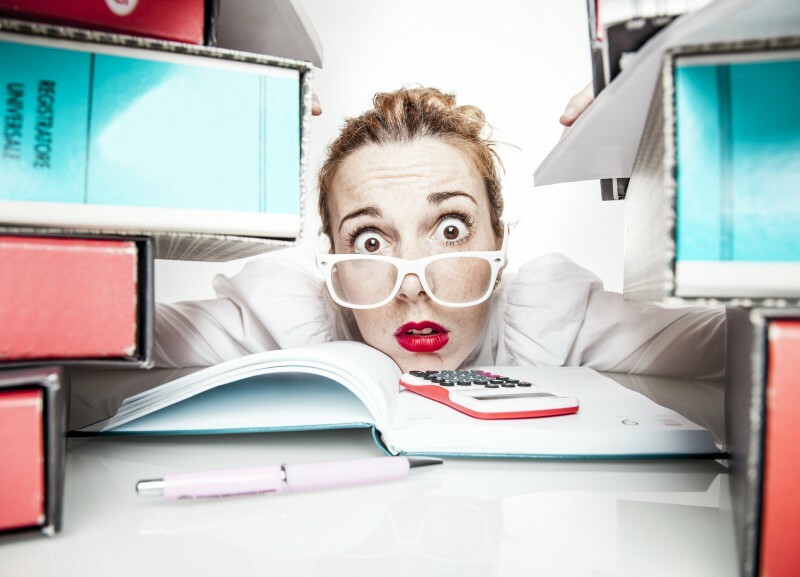 Can your auditor keep up with demand? Can your auditor keep up with the demand? Need to speed up your audit flow? If you have any questions about SMSF independent auditing, or feel you need a faster turn-around on your audits, or just need some clarity on the sole purpose rule, contact me, Catherine Price, at TABS – Super Fund Auditors 02 9520 7193..